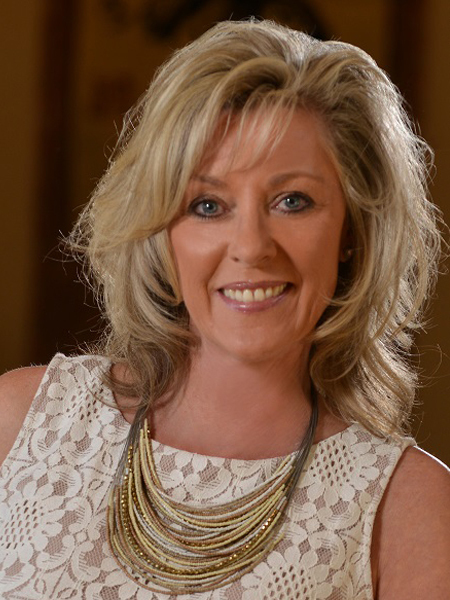 Lori Reeve-Repella – Denver Metro Area Realtor - 6440 Willow Broom Trail – Main Floor Living in Roxborough Park! This wonderful ranch style home offers main floor living at its best! The open floor plan has vaulted ceilings, hardwood floors and walls of windows throughout the home to take in the light and the fabulous red rock, mountain, city lights and golf course views! The eat-in kitchen has slab granite counter tops, a large island w/ great storage, walk-in pantry, built-in desk area and a beautiful tiled floor. The formal living room and dining rooms are light and bright w/ access to the huge private partially covered deck w/ fabulous golf course, red rock and mountain views. The great room is just off of the kitchen and has a gas log fireplace w/ marble surround and city views! The two additional bedrooms, full bath and powder bath make this layout perfect! The master suite has golf course and red rock views, an updated 5-piece bath w/ heated slate floor, jetted tub, 2-person shower and walk in closet. The full garden level basement is a great entertainment space which includes a wet bar, media space and game/recreation room as well as an additional bedroom, full bath, study/den, laundry and large storage room. Welcome Home! Want to see more listings? © 2019 Lori Reeve-Repella – Denver Metro Area Realtor, all rights reserved. Licensed Real Estate Broker in the State of Colorado. Equal Housing Opportunity. Have questions? Buying or selling a home?